We only do this twice a year and this will not happen again until Summer 2017! 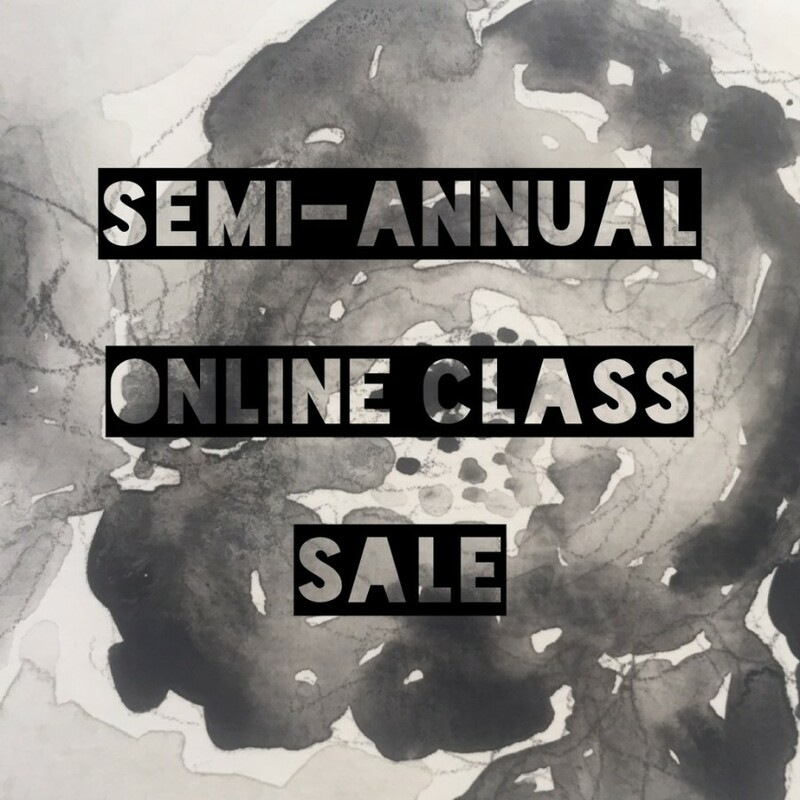 For the next 48 hours we are having our Semi Annual 50% off Online Class Sale! This is the perfect time to stock up on all of those online classes that you have been dreaming about taking. We have so many courses that are on sale for the first time! Our creative network has some of the most incredible artists around and the content is rich! Want to learn a new art technique? Want to show your creativity in your home? Want to learn bee keeping? Want to create with your kids? Every course that is a part of the sale has already been marked down so you don’t need a special code! 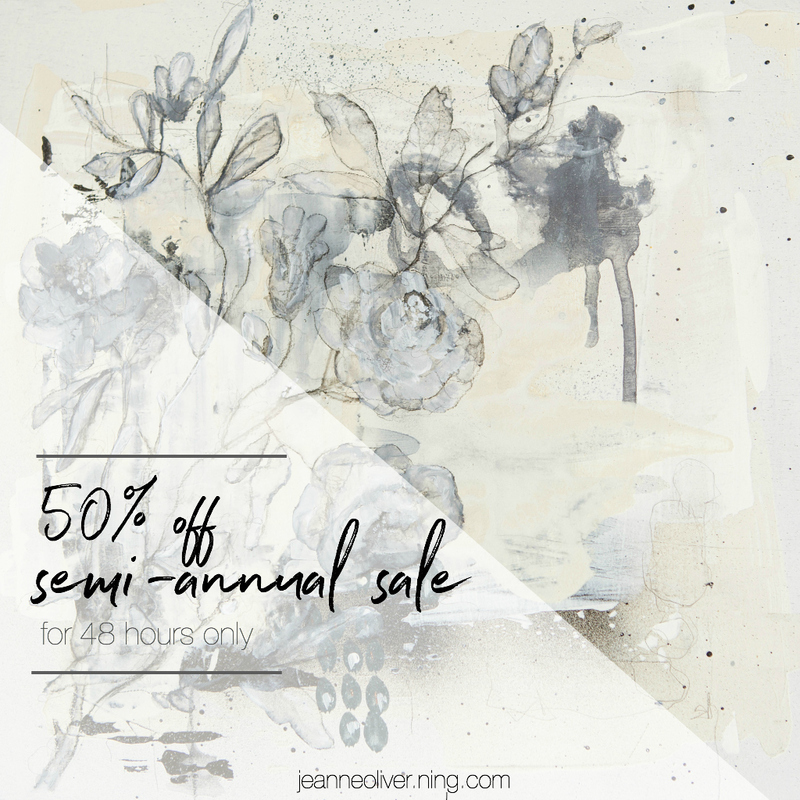 This sale will end after 48 hours so don’t miss out on all of the creative goodness waiting for you. Thank you for being a part of our creative network and helping us to create such an incredible meeting place to grow and learn as artists!